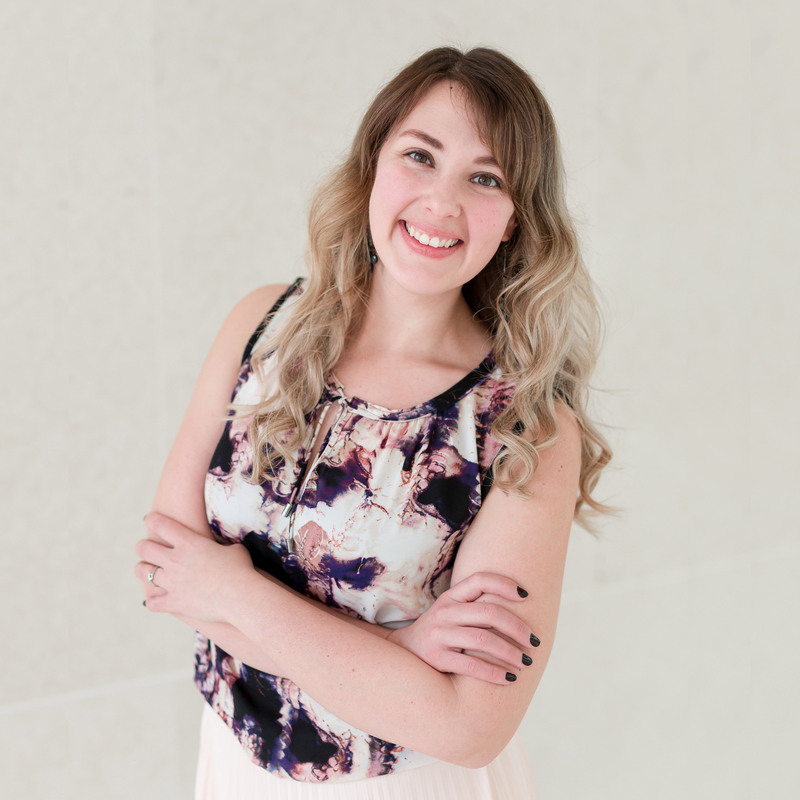 Wedding season is upon us. I couldn’t be happier that succulents are still one of this seasons favorites. I think they’re so gorgeous. Hailey’s bridesmaids bouquet above is a glorious example (photo by Kate Romenesko Photography). 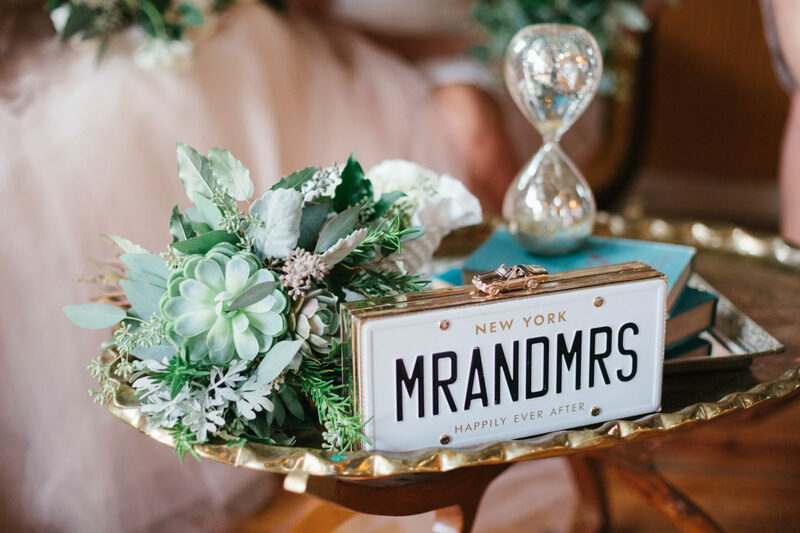 They are the perfect addition to a rustic wedding day. Are they a bit pricey? Yes. A little extra work with all the wiring? Yes. Worth every penny? YOU BET! Succulents add such a great texture and color to floral arrangements. 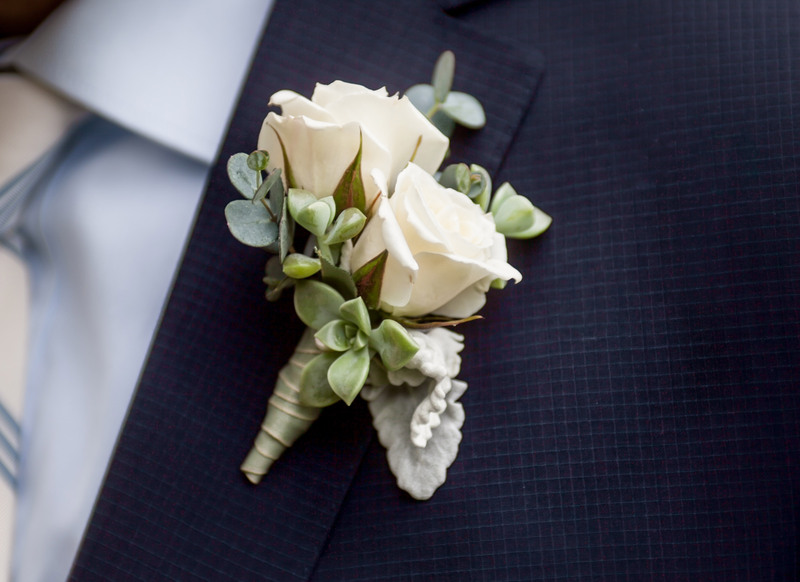 And as a tiny accent in boutonnieres? So very sweet! 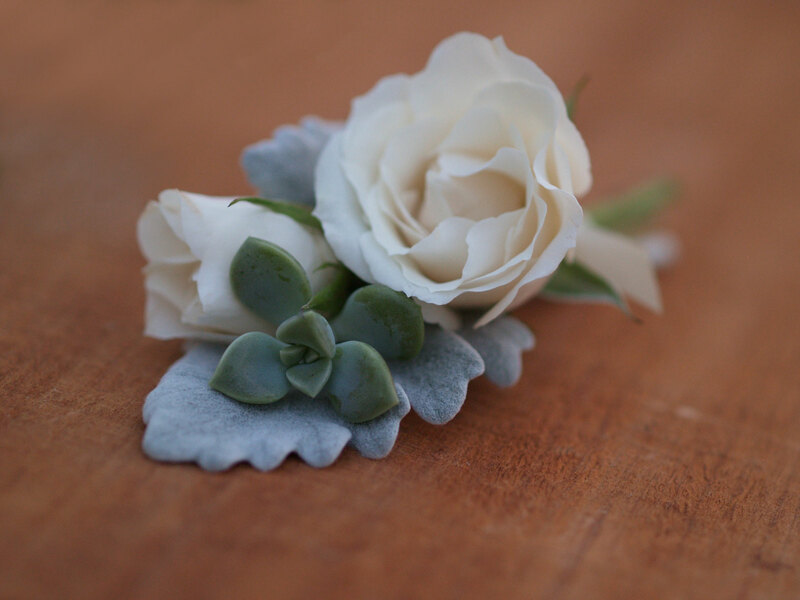 Not only are succulents great in bouquets and bouts, but they make a great jewelry as well. The handmade ring below features tiny succulents glued on an aged brass band. 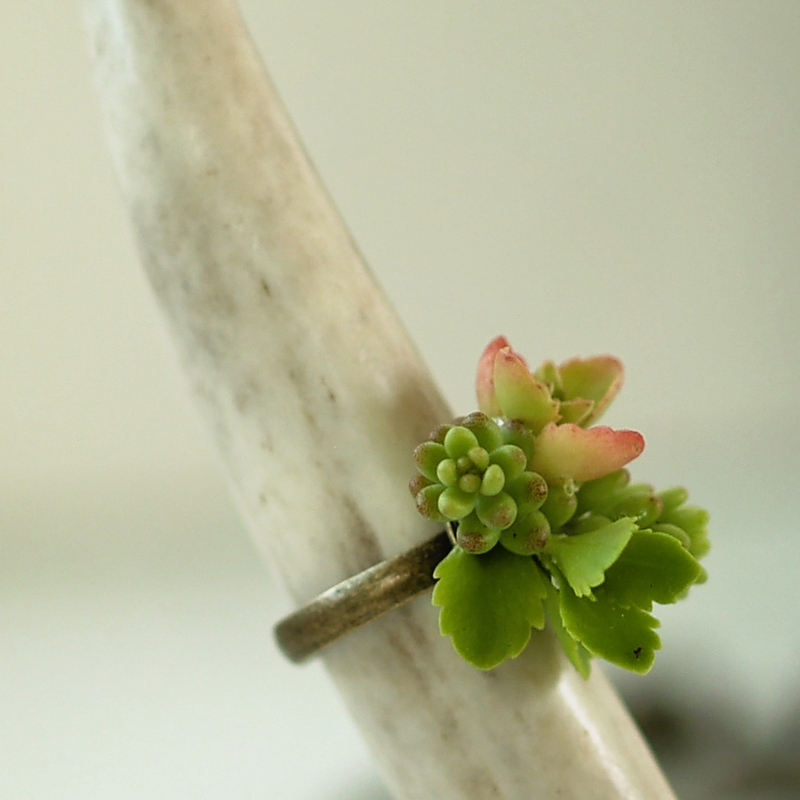 This ring was created as part of a succulent flower bar for a happy hour party! We provided all the supplies and helped guests make their own succulent ring to take home. It was a smashing success. I’m looking forward to seeing what this wedding season has in store for more fun succulent floral arrangements!